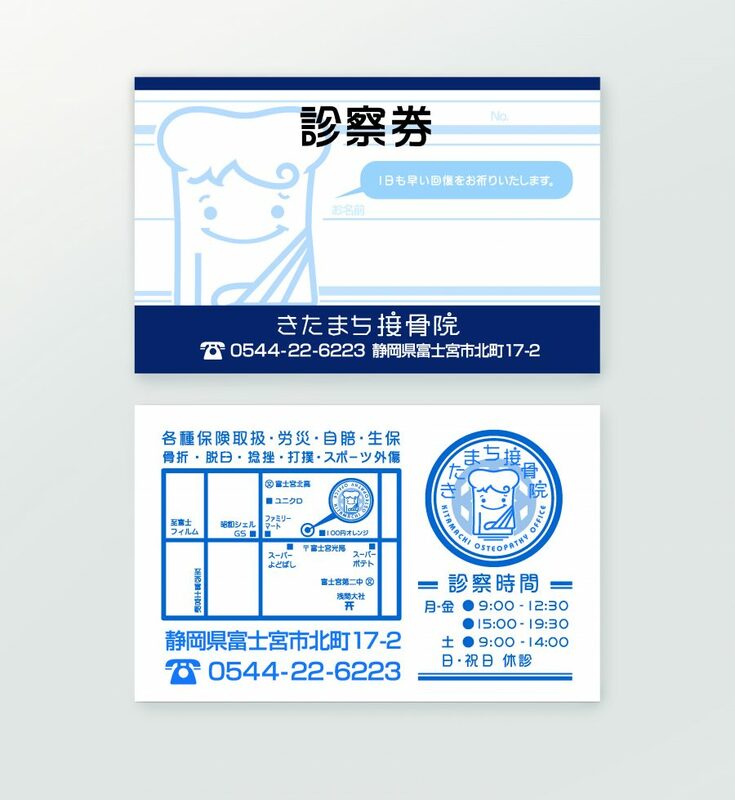 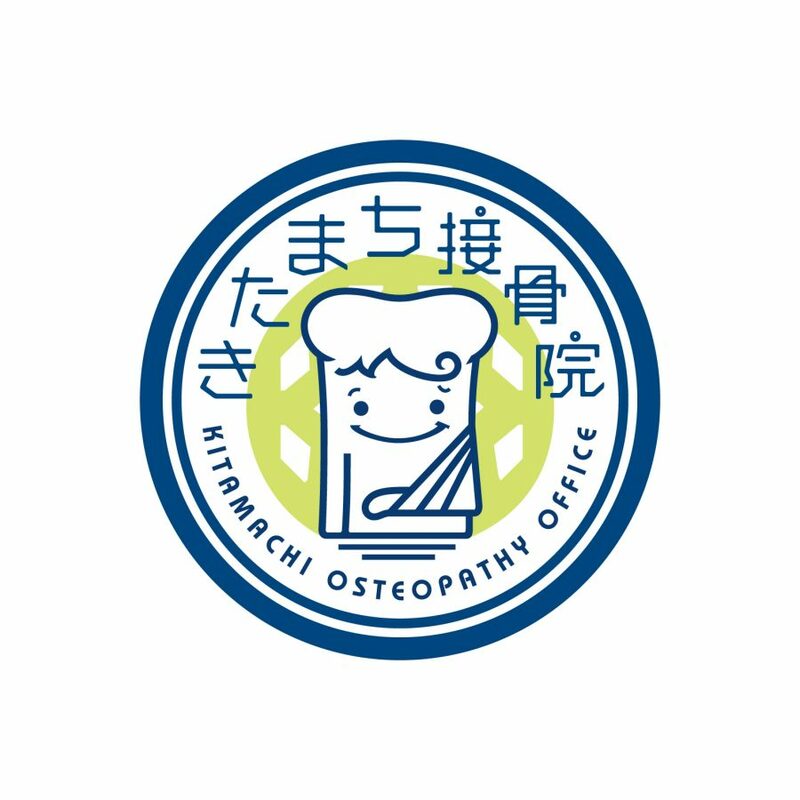 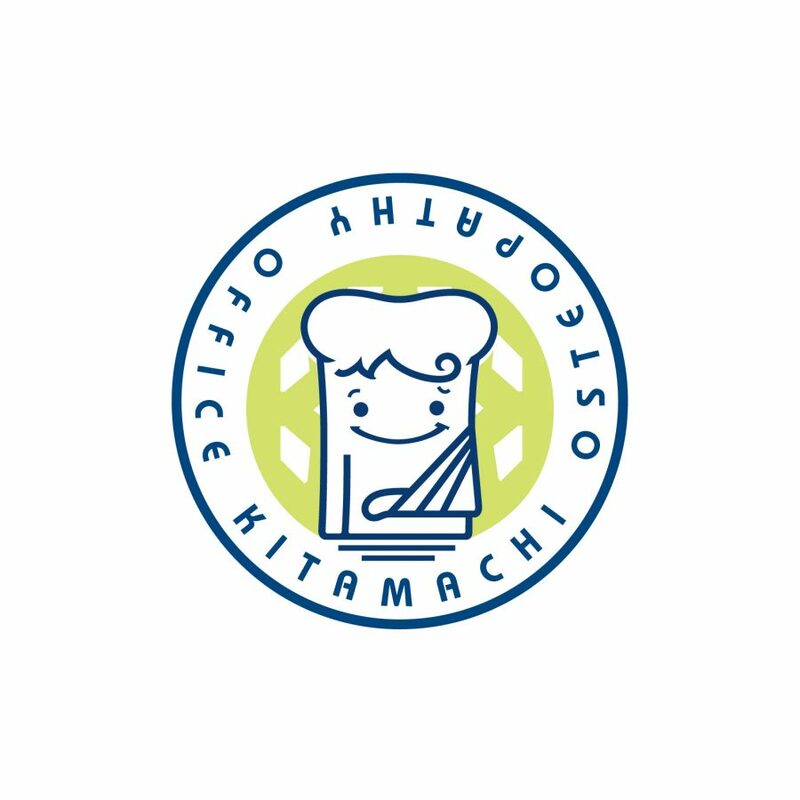 We designed Shizuoka prefecture’s “Katachi Orthopedic Clinic” logo mark, character, tool at opening. 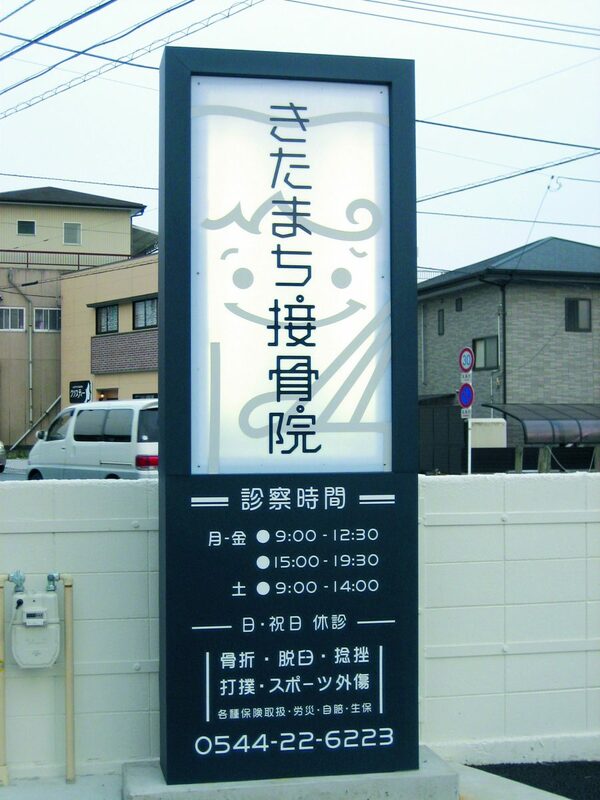 We hope to receive treatment with this clinic and return home with a smile. 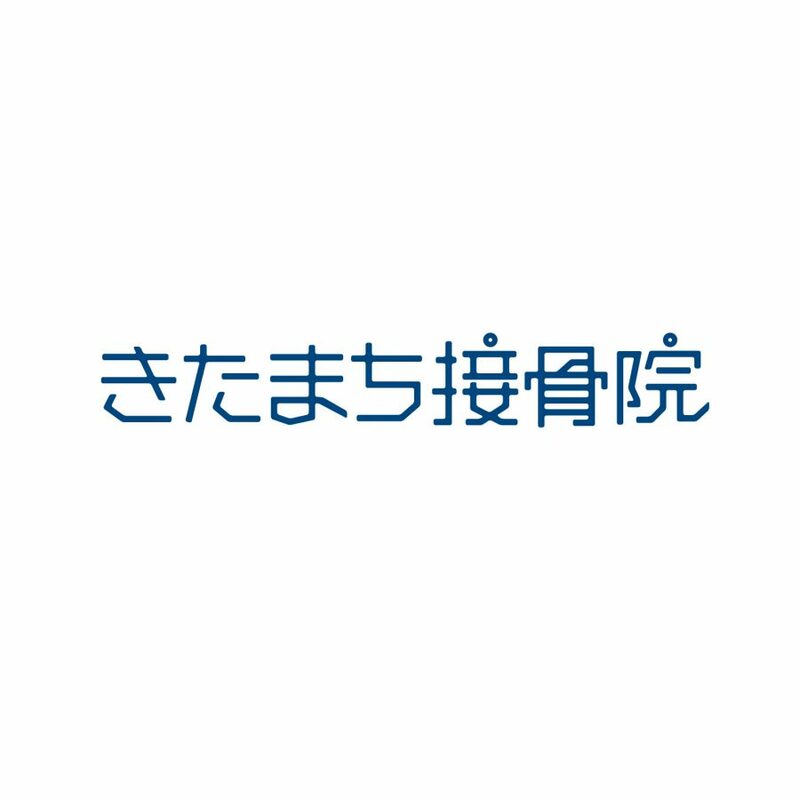 I want you to be a presence that makes a patient feel positive. 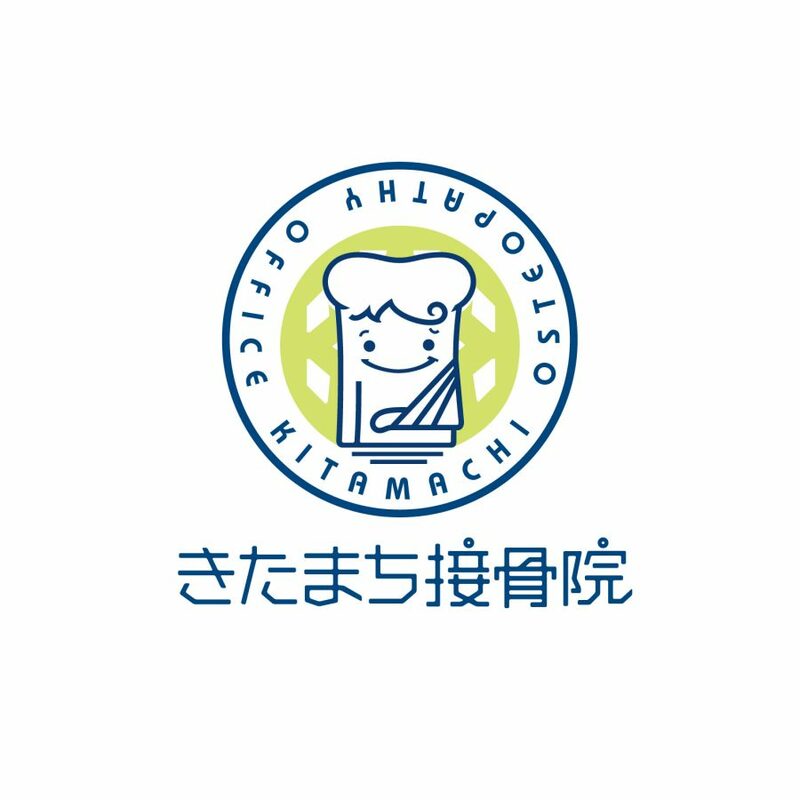 Such a feeling is put in the mascot character. 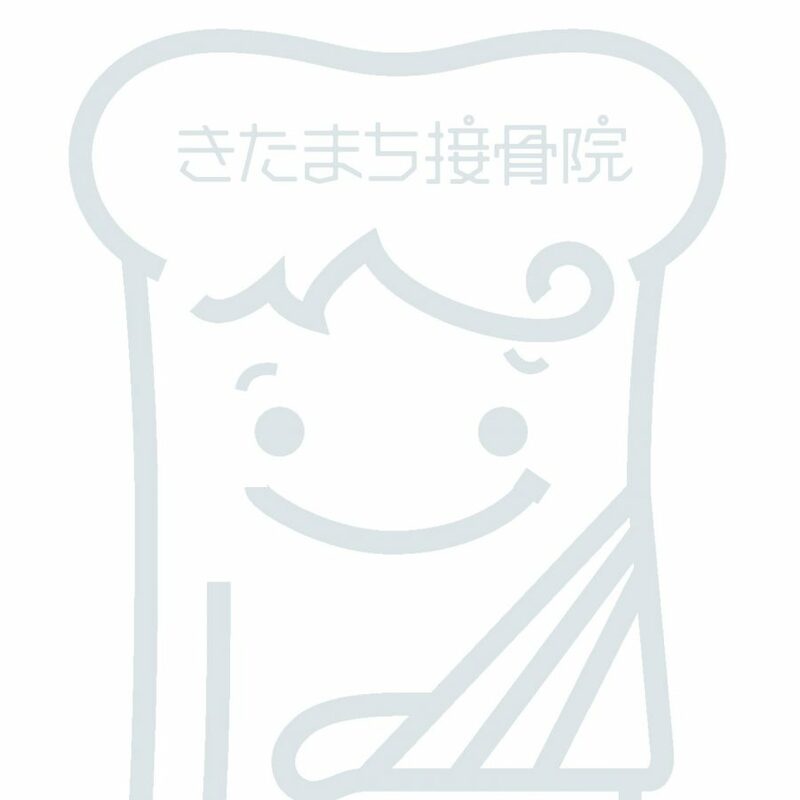 I think that “bone kun” that can be laughed even if broken makes me want to grow to be loved by people of the area for a long time. 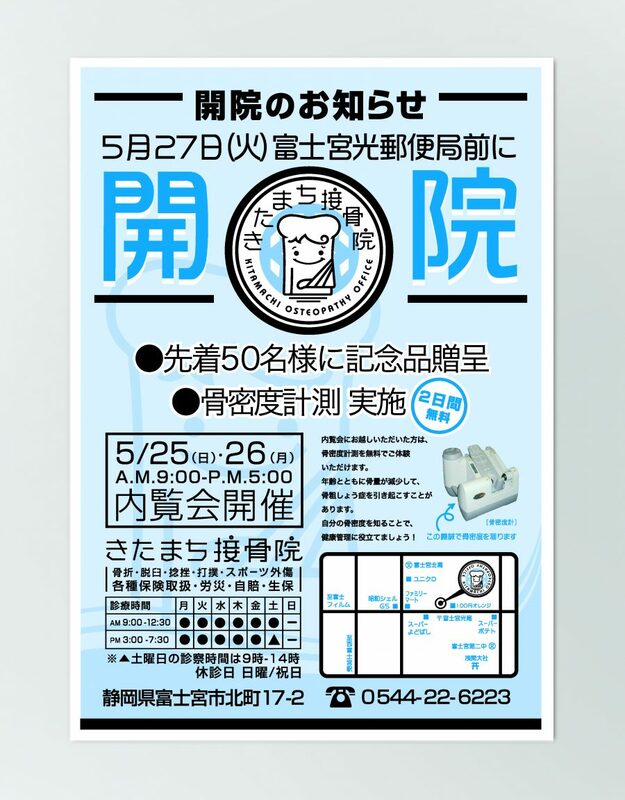 © Kobe Design Center Inc..